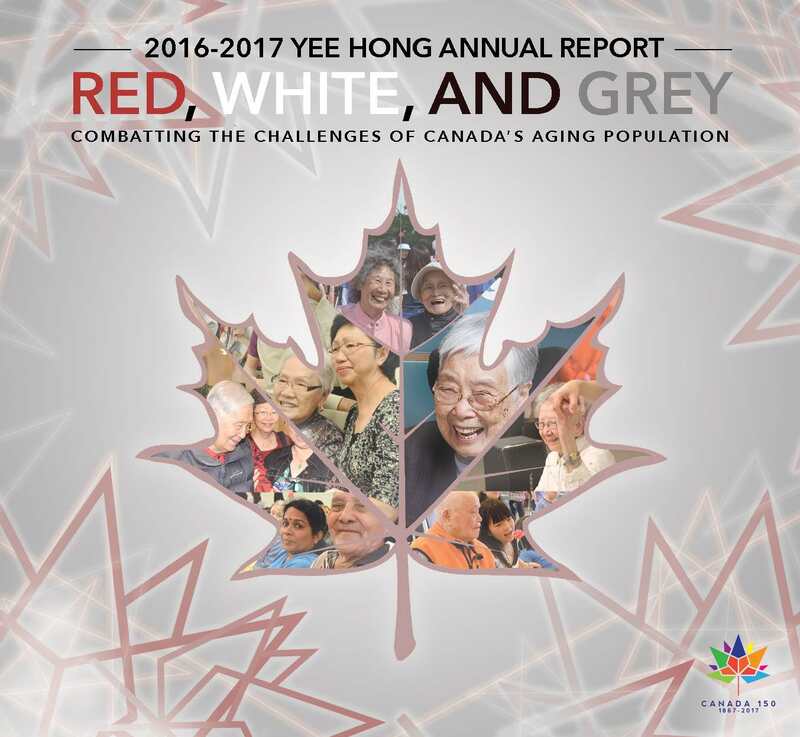 Yee Hong publishes a comprehensive annual report every year. The annual report provides an overview of our activities and financial performance from the preceding year. For older reports, please contact the Yee Hong Community Wellness Foundation at 416-321-0777 or email us at foundation@yeehong.com.